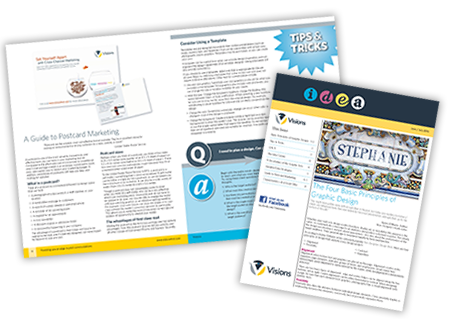 Sign-up for Our Newsletters | Visions Inc. Interested in following the latest trends, technologies, and thought leaders changing the marketing landscape? Subscribe to our free newsletters. 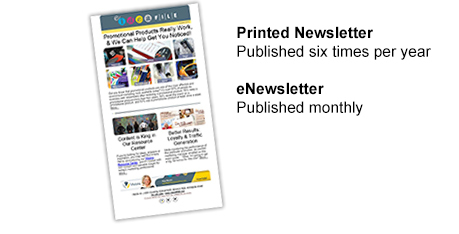 We have an “eNewsletter” that’s published monthly, and a “Printed Newsletter” that’s mailed bi-monthly. They’re unique in content, and packed with information that’s designed to educate, inform, and inspire. In every issue, we provide timely articles of interest for direct marketing and print purchasing professionals. We also maintain an eLibrary of relevant articles from past issues. Browse through our collection of over 200 beneficial, informative, and helpful articles.